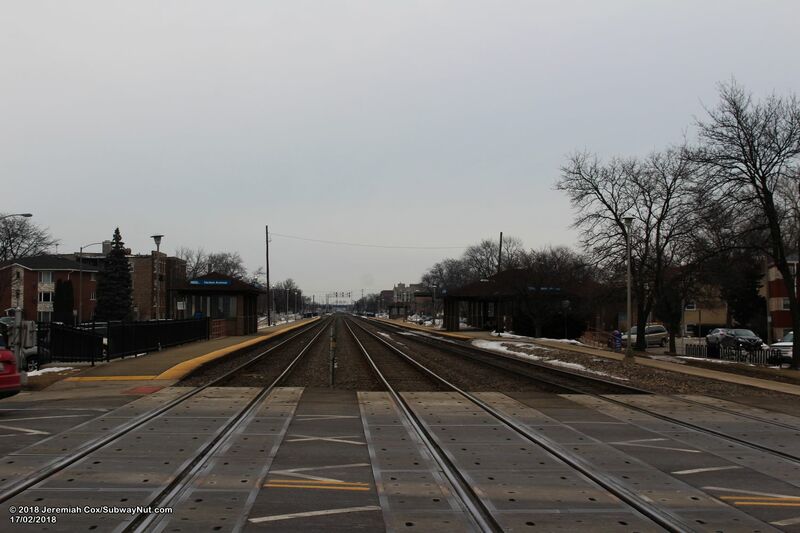 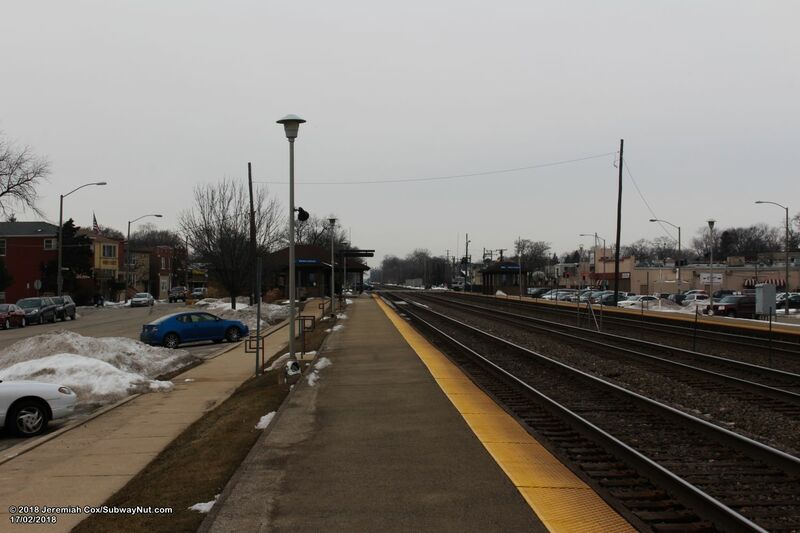 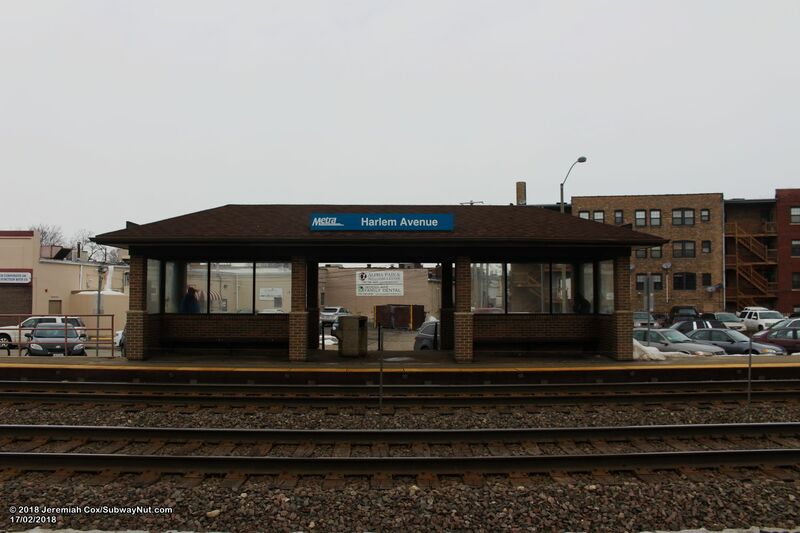 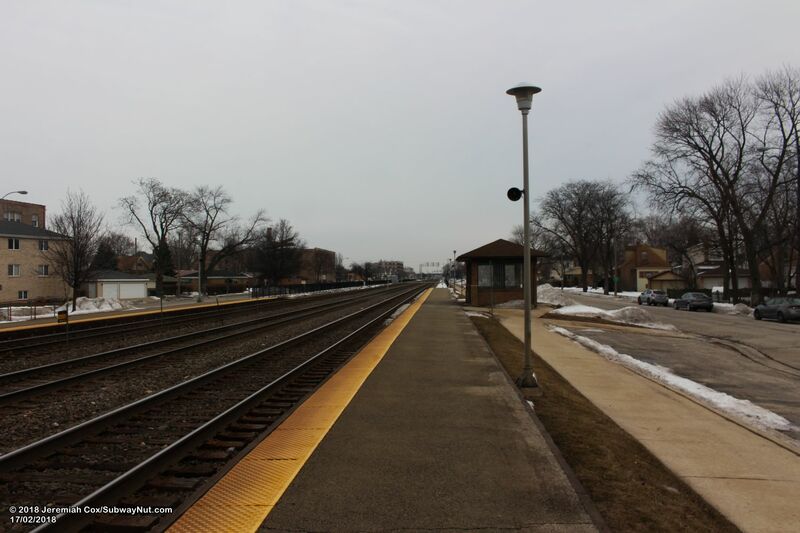 Harlem Avenue is a Metra Station located in the inner suburb of Berwyn, Illinois (along with the namesake Berwyn Station and LaVergne). 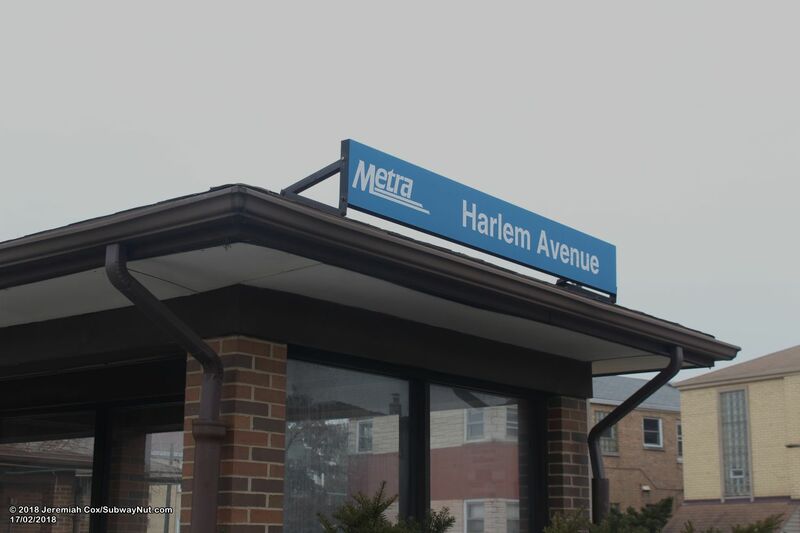 The station is 4 miles south (with frequent Pace Bus service) from the Green Line terminus at Harlem and Lake, which also stops at the Harlem stop on the Blue Line. 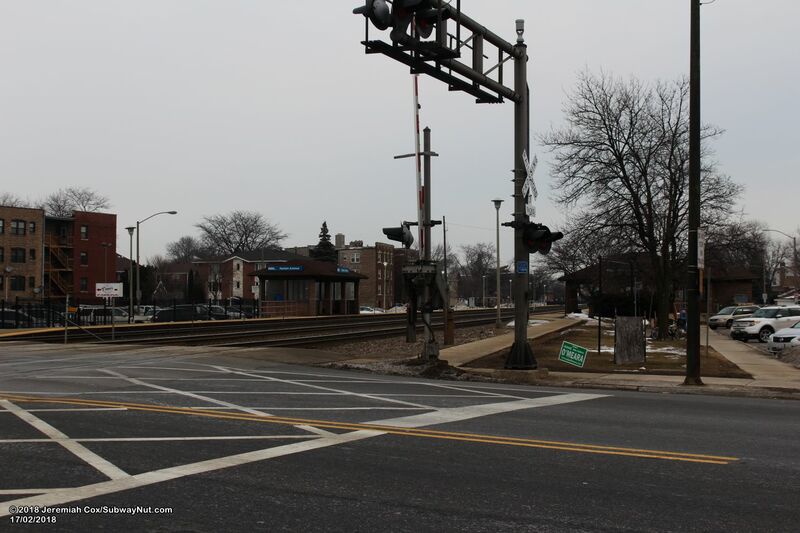 The station consists of two side platforms for the three track line which begin at or near the grade-crossing of Harlem Avenue and run northeast. 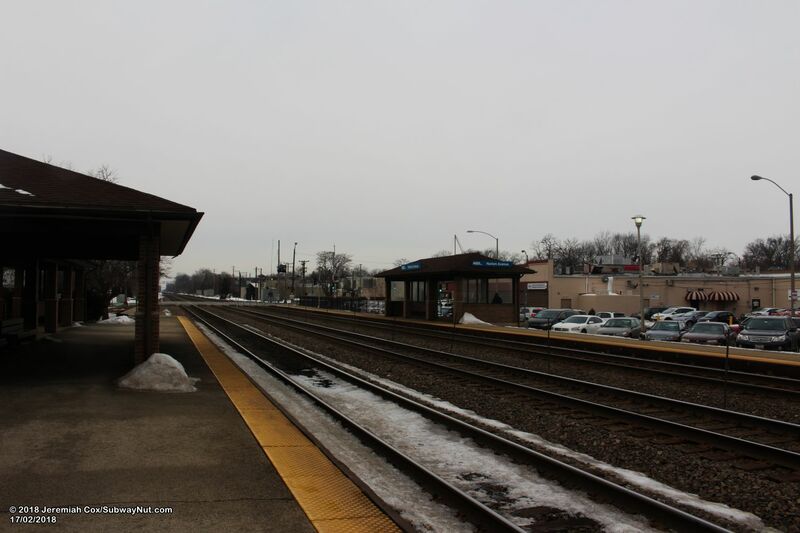 The northern, outbound platform begins at the grade-crossing, the inbound platform begins about 150 feet from the grade-crossing. 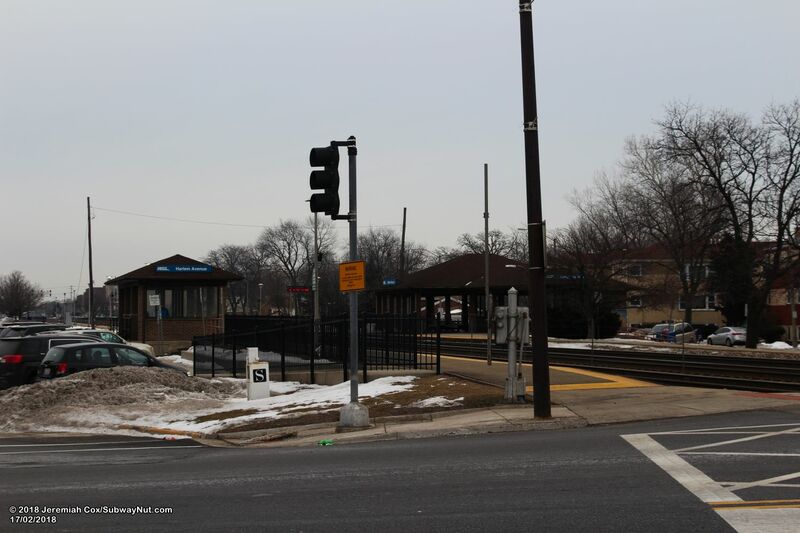 The outbound platform is parralel to Stanley Avenue, and the inbound platform is parralel to Windsor Avenue, these two streets contain the station's minimal parking, which is on street. 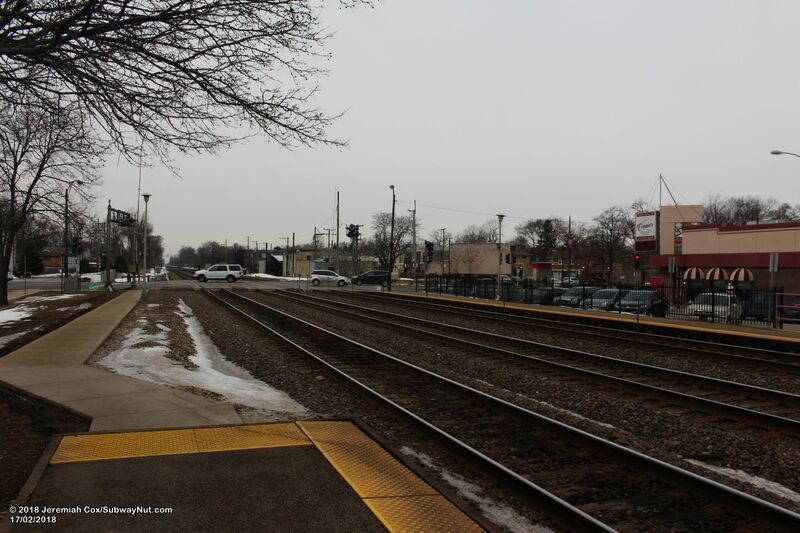 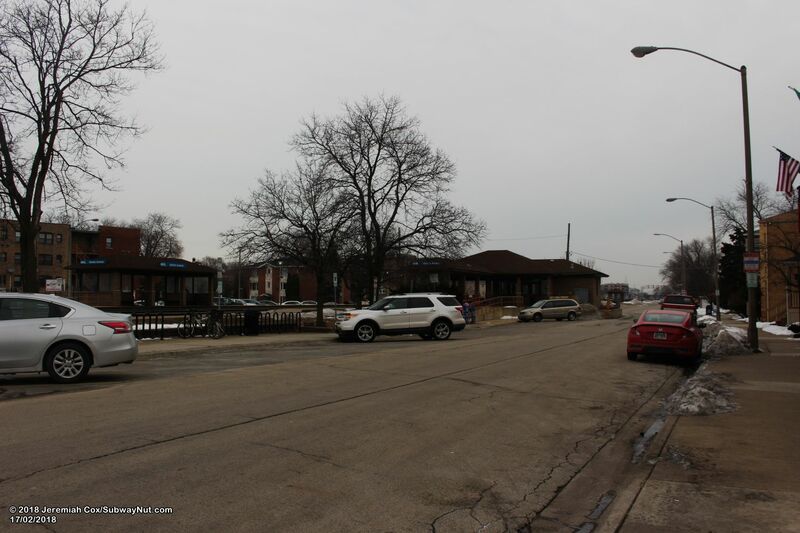 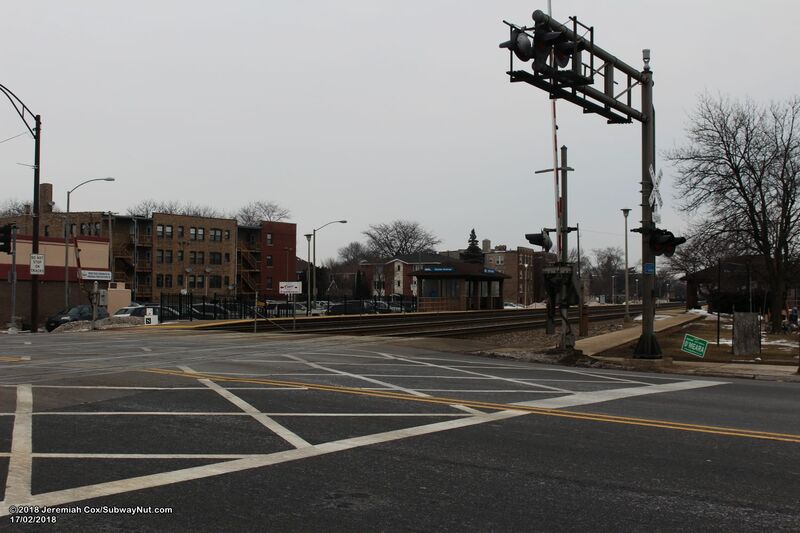 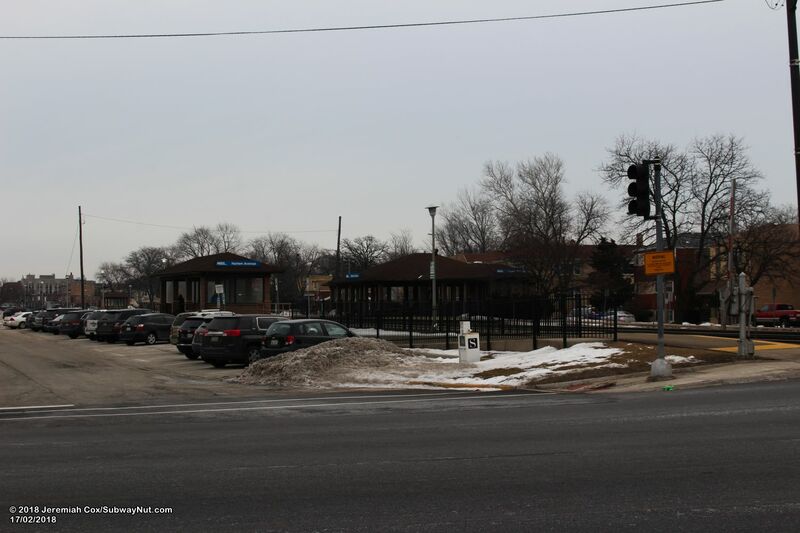 The Harlem Avenue grade-crossing provides the only way to get between the platforms (no mid-platform grade-crossings), with the next grade-crossing of Home Avenue about 450 feet from the opposite ends of the platforms, near the T-intersections with Wenonah Avenue. 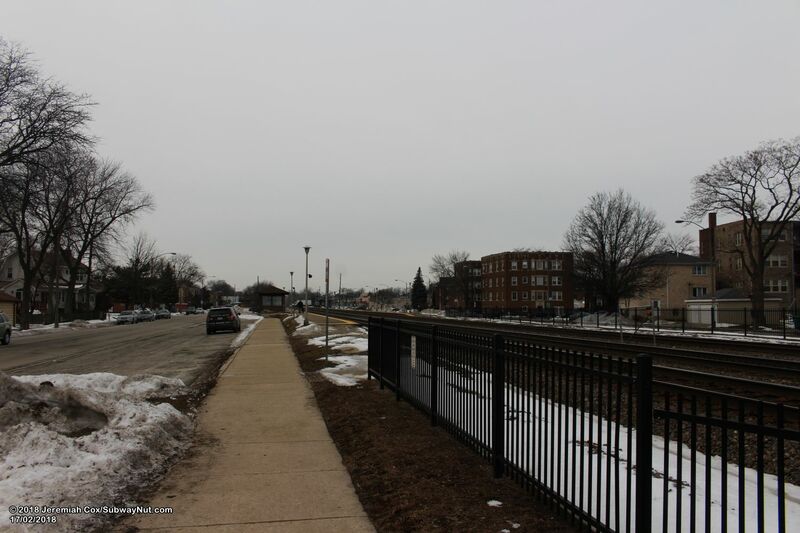 Two additional streets are split into seperate sections by the station and tracks, Maple Avenue and Wisconsin Avenue. 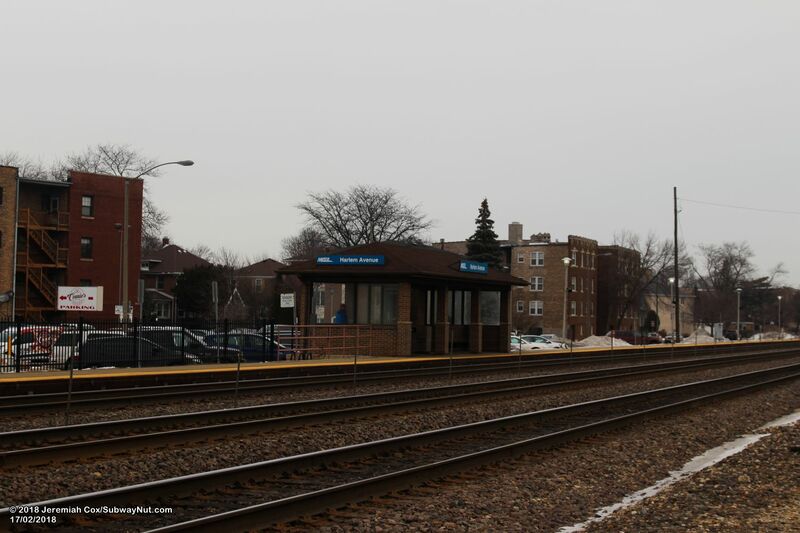 The Inbound platform contains the station's brick station house. 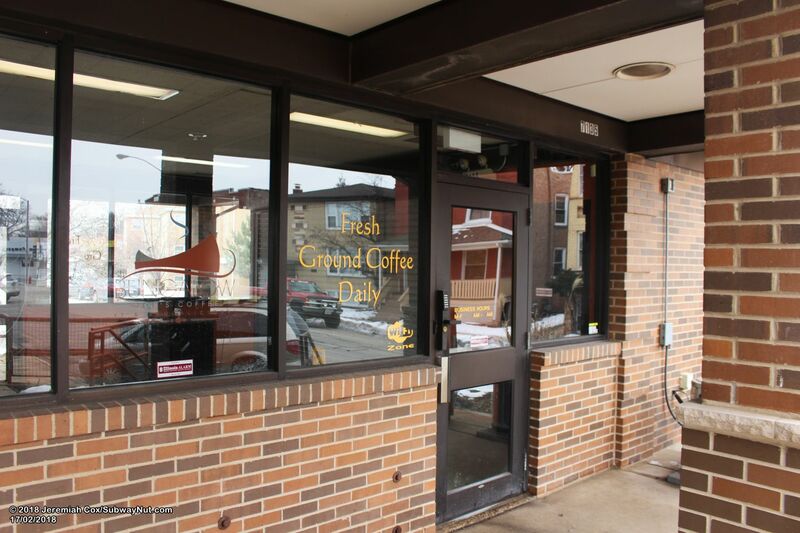 This building contains a small waiting room, open weekday mornings along with the Bungalow Joe's Coffee. 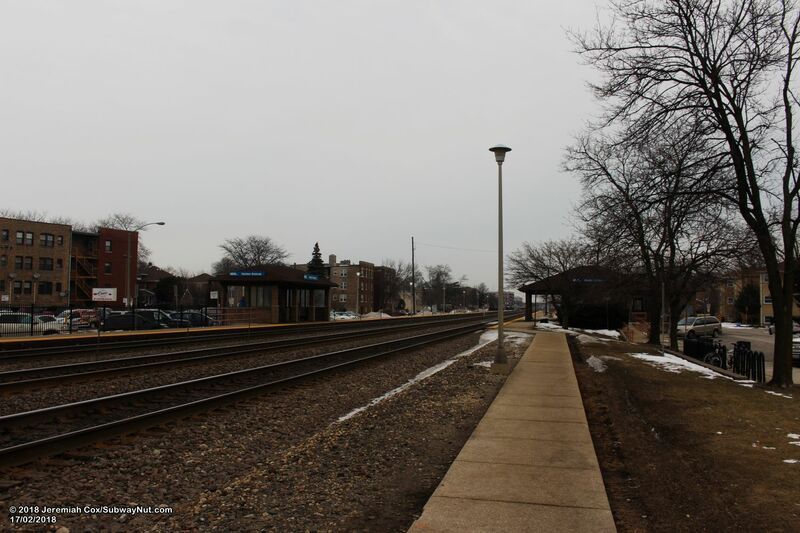 There is no longer an open ticket office. 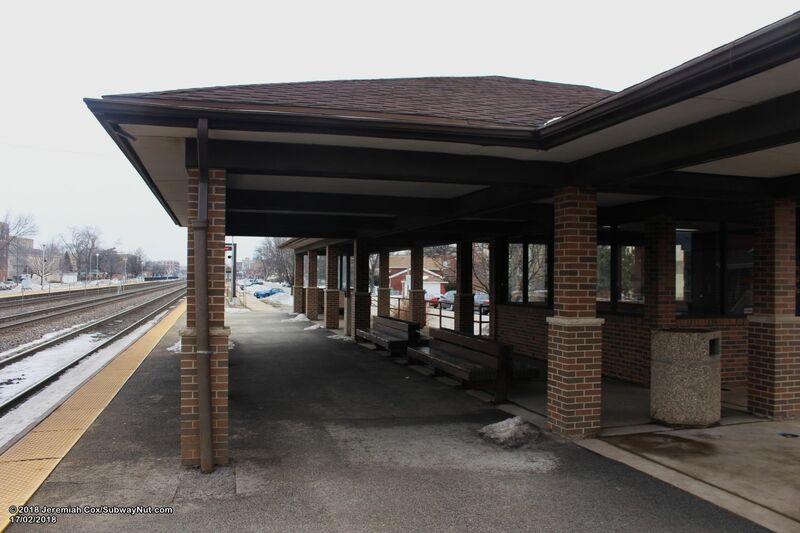 This brick station house has portches that extend in both directions covering the platform and some outdoor wooden benches. 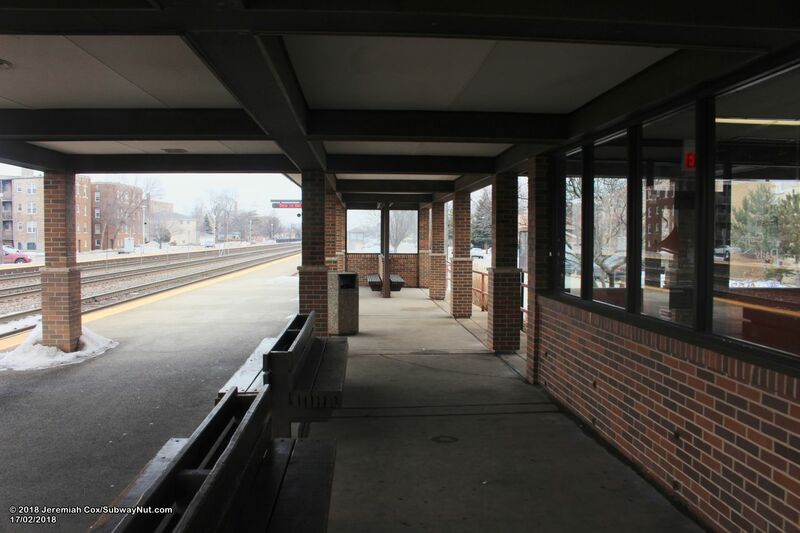 There is an additional brick shelter (with a roof and windscreened benches) in the same style towards the eastern end of the Inbound platform and in the middle of the Outbound platform. 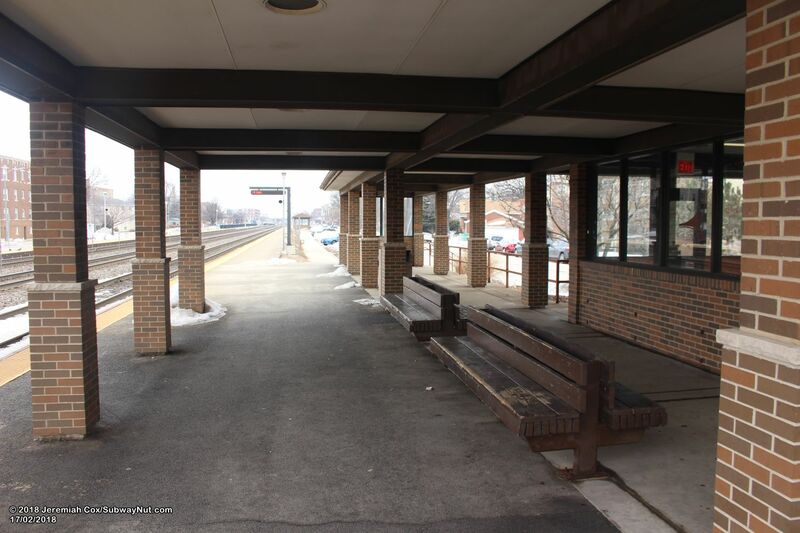 The Outbound platform's shelter covers a short staircase down to Stanley Avenue.